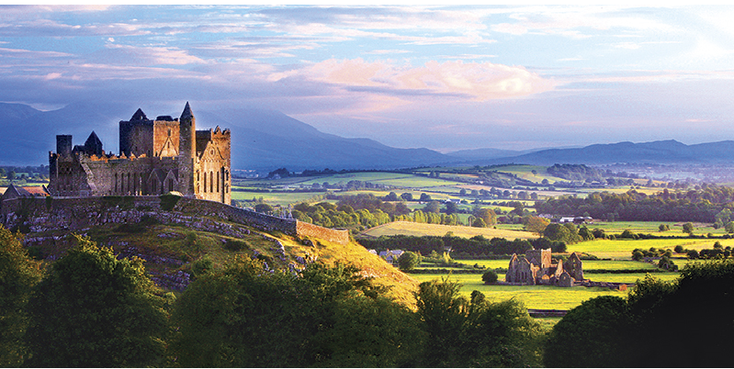 (Northern) Ireland has a variety of attractions on all levels, in all areas. Here below you see a list of cities, sites, nature parks, etc. of the sights I visited while travelling in the country. These are divided into an introduction, highlights, history and other (general) information such as transportation, accommodation options and sometimes information about tours you can take.